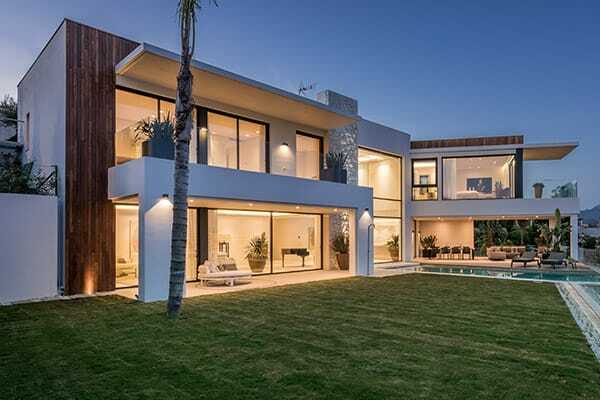 Marbesa 112 is a jewel, in the heart of Marbesa just 300 meters from the beach. Currently under construction and expected completion date spring 2019. 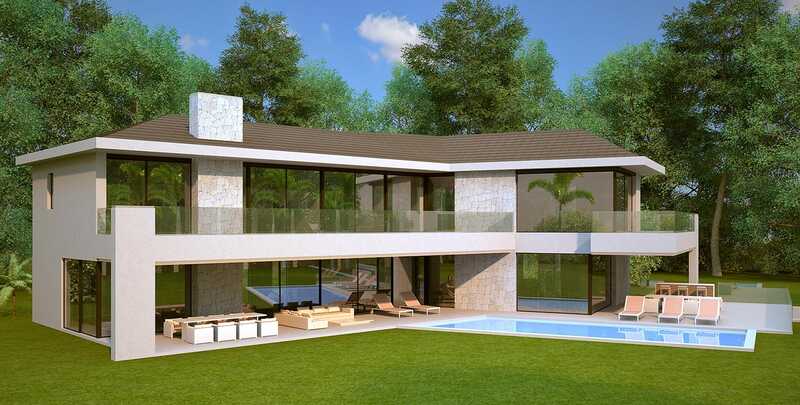 A contemporary, stylish villa with black thatched roof, located in a cul-de-sac of Marbesa. 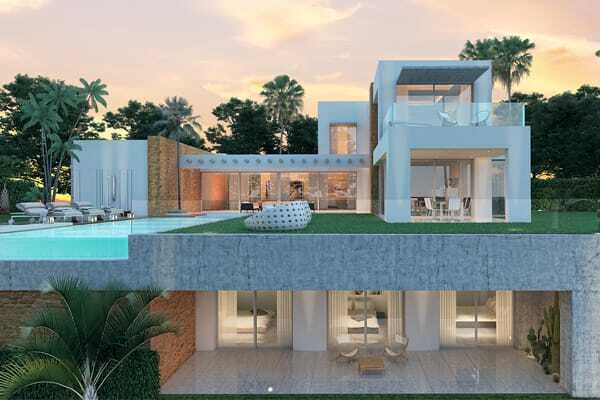 Essenza is involved in the design & project management of this top quality villa, where no comprise is made to achieve the best in architecture, aesthetics and functionality. 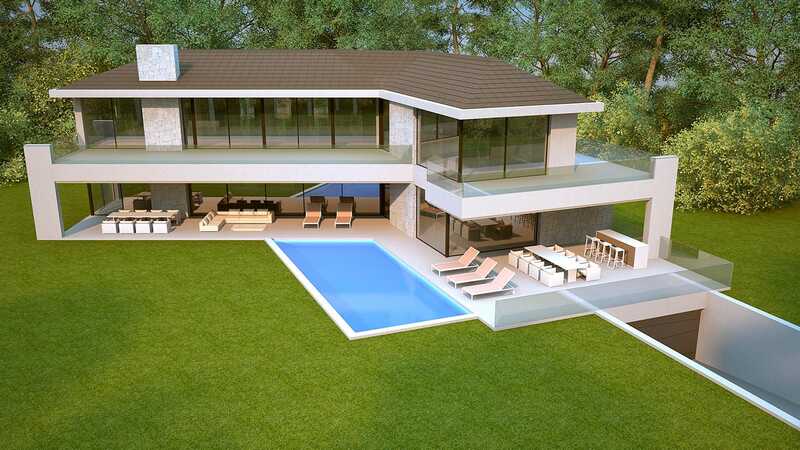 The villa will boost the latest in home automation, climate control, music, etc. and enjoys marvellous sea views from both ground and first floor.